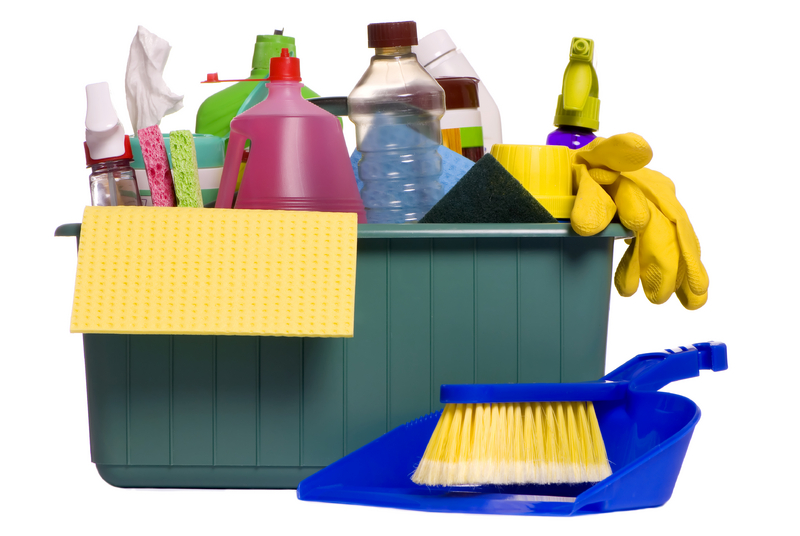 1st of the Month Motivational : Cleaning UP.... making the hard choices! When forced to make a decision, will you choose to live or die??? Anyway, this post is not about the movie, but "will you choose to live or die", does fit in with the topic. When it comes down to the wire, when its crunch time, and 3 seconds left on the clock, will you do what it takes to go for the goal? When this time matters more than any other time, will you make the decisions to do what is right, to do what is best for YOURSELF? Isn't the ultimate goal in life to LIVE?? I mean truly LIVE, carrying out our dreams and doing so in a manner that inspires others to do so as well. Sometimes we lose focus of our dreams, our goals, our desires, our inhibitions. We settle into routine, while picking up others who are doing the same. We are surrounding ourselves with people who are living without aspirations and who are filling our heads with thoughts that we are not good enough to excel past where we are. We are buying things that we truly don't need and going places where we really don't need to be going. We are wasting money, time, and energy on people, places, and things that are no benefit to what we aspire to become and where we aspire to be. Lets take at least an hour today, THE FIRST OF THE MONTH, and reflect on our desires and goals. Lets think about the things we really don't need and the things that we really do. Lets think about what we don't currently need now, but what we will need in the future and think about how we can swap out the two. What can I get rid of now, that will help me get what I REALLY REALLY REALLY TRULY WANT in the future? It can be a negative, dead end friend that is holding you back, that you would like to trade for a "connect" that will be helpful to your future. It may be a pair of FAB 6inch knee high boots that you envision wearing to the club, that you can trade in for a refund and buy a book that educates you on how to use that special craft or skill you have, to make enough money to later buy 6 pairs of 1 inch heels to later wear to business meetings with people who are interested in investing in your product/service!! DEEP RIGHT?? We can do it! Lets clean up ourselves and our acts and lets get back to it. What is your dream? Will you make it there swiftly, with the way you are living today? When forced to make a decision will you choose to LIVE or die??? IF YOU HAVENT VOTED FOR MY BLOG S.E.A. nominations there is still time. Click the award icon above to get to the nomination page! Everyday someone googles the combination of words "Cult" & "Hip Hop"!! I know this to be true, because by googling those words they are provided a link to my blog in the Google search results. People are truly fascinated with this world of "Illuminati". I have had several discussions with others about it and even heard a live Church Sermon on the topic. Check out the Video, that people are calling a "Diss Record", by MC Hammer, talking about Jay -Z. 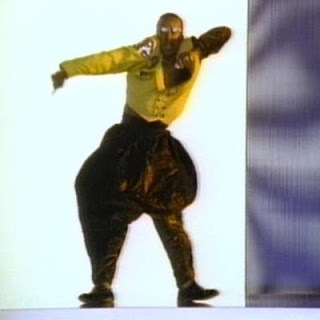 So apparently, to me, MC Hammer is reaching out to "save" Jay-Z (in a tyrant, bully, knucklehead type of way). He is suggesting that Jay-Z sold his soul to the devil. On the other hand he is suggesting that Jay-Z stole his swagger. If he stole Hammer's swagger and is now souless to the devil, what does that say about MC Hammer and the life he lead, and the message he put out while he was at the PRIME of his career? Several people believe that "Illuminati" is real, and if anyone is apart of it, they believe Jay-Z is the Hip Hop leader. Could MC Hammer now be the leader of the "anti-illuminati" movement? Do you think he truly believes or is he trying to cash in? The streets are buzzing, what side are you on? To check out the post I did over a year ago "Hip Hop Cult??" click here.